PRINCIPESSE ED ETOILE PER L’ALTA MODA A TEATRO: LA ” SCALA ” DI MILANO DIVENTA PASSERELLA PER DOLCE & GABBANA!! SOLO PER POCHI!! “THE ITALIAN WEDDING STARS- GRAN GALA'”- 3° EDIZIONE IN PUGLIA!! UNA OPPORTUNITA’ STRAORDINARIA DI GRANDE VISIBILITA’ ED IMMAGINE PER GLI OPERATORI DEL WEDDING ! MILANO MODA DONNA -SPRING SUMMER 2019- AL VIA… PRONTI AI NASTRI DI PARTENZA ! 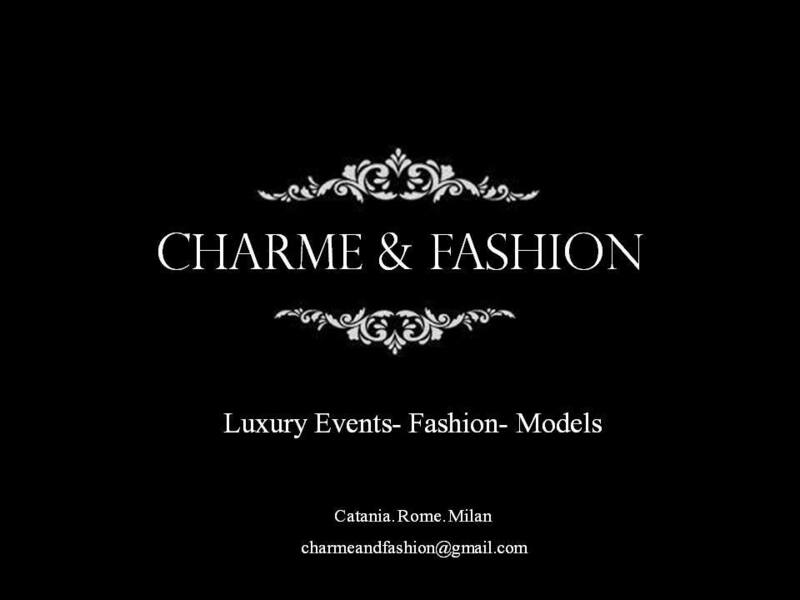 DAL 18 SETTEMBRE SFILATE, EVENTI, FESTE E TANTO TANTO GLAMOUR NELLA CAPITALE DELLA MODA!! TERRE DI VENDICARI....UN LUOGO MAGICO NEL CUORE DELLA SICILIA--- DOVE ANCHE A NOVEMBRE SI PUO' SOGGIORNARE CON TUTTI I COMFORT! !